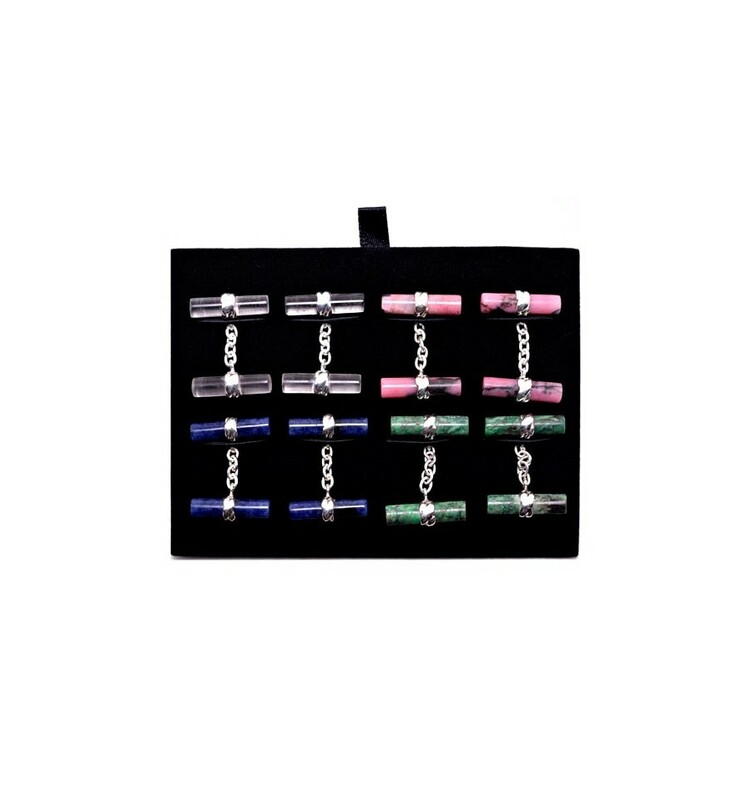 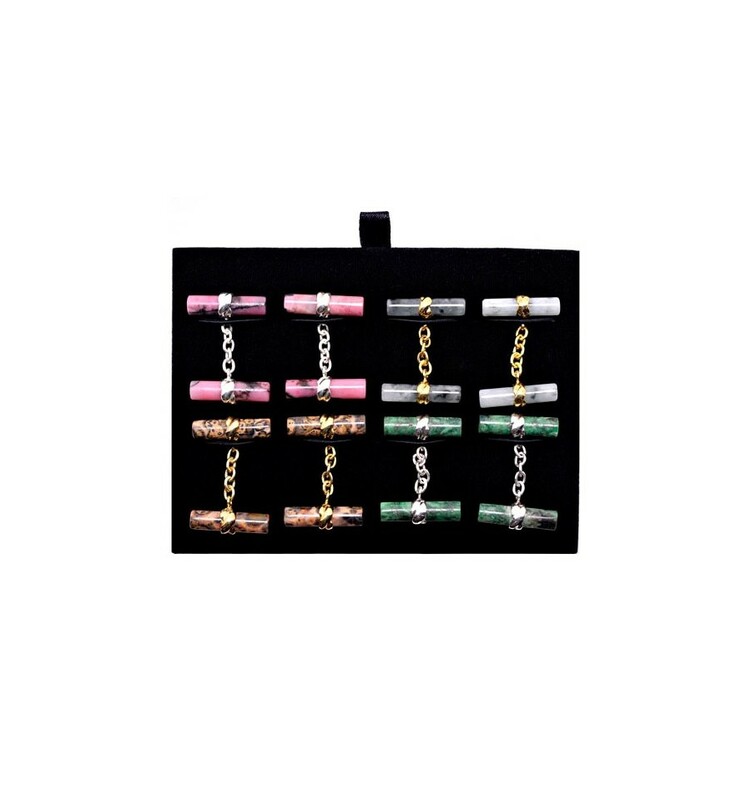 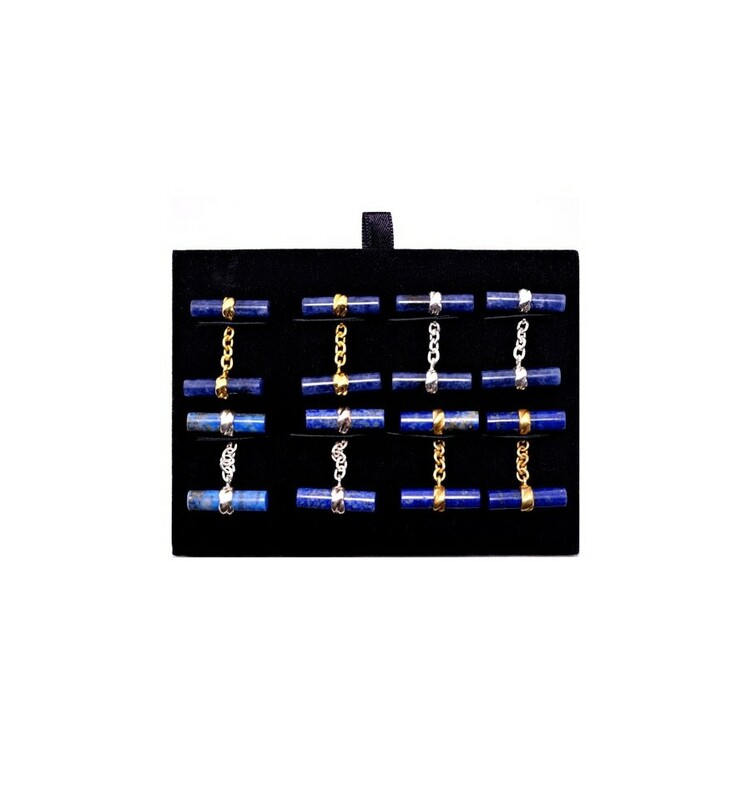 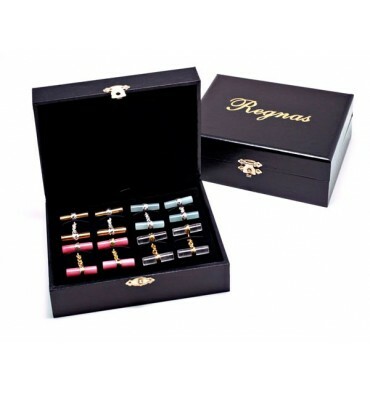 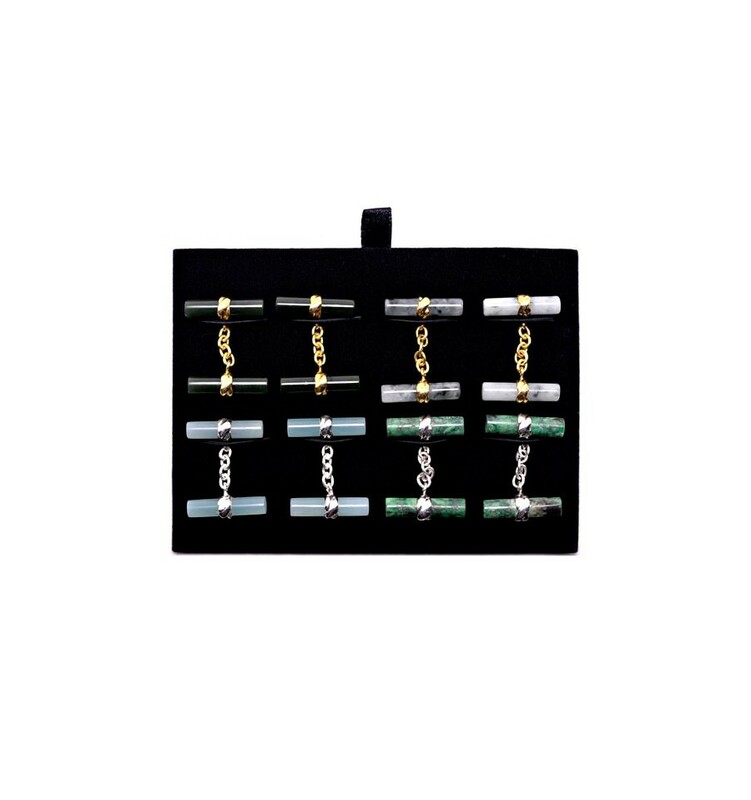 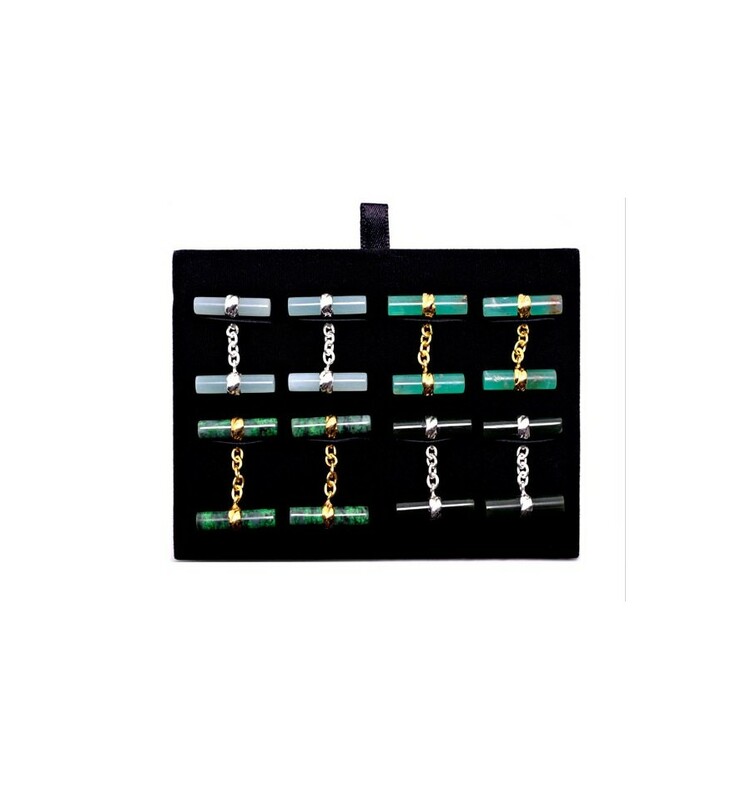 We are offering here a most attractive pack of 4 pairs of double cylinder cufflinks. 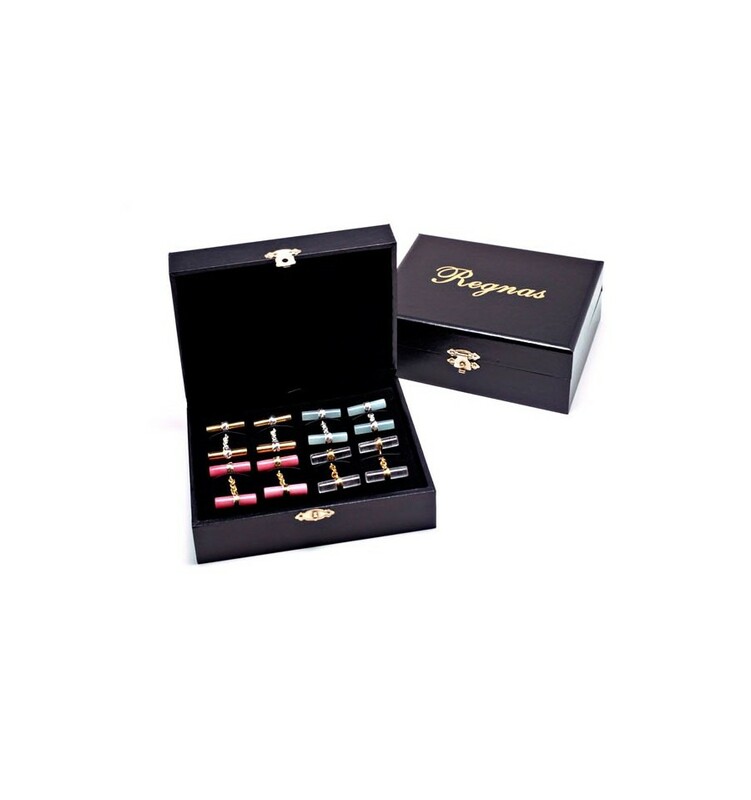 Your choice of any 4 pairs which includes Imperials and Deluxe sizes. Please give us your selection during check out or contact us with your choice.